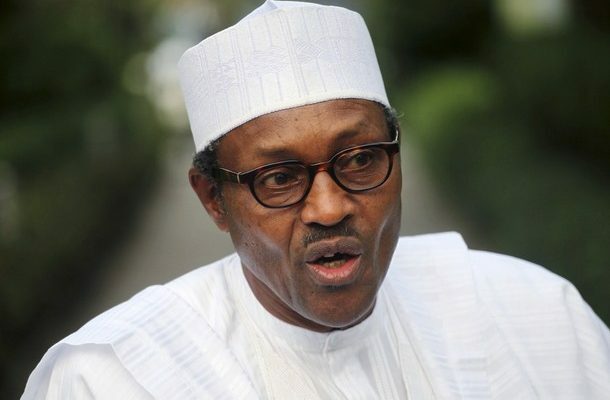 The Youth Wing of the Christian Association of Nigeria, CAN, YOWICAN, has accused President Muhammadu Buhari’s administration of marginalising Christians and running Nigeria as a Muslim organization. Rising from an emergency meeting in Abuja, on Monday, YOWICAN claimed that the Buhari-led Federal Government was executing Islamic agenda. According to Daily Post, a statement by the group’s National President, Daniel Kadzai, pointed out that the removal of Christian religious studies from primary/secondary schools, especially in the North and the alleged unequal treatment meted out to Christians in the North showed that the current government was out to kill the Christian religion. The statement reads, “The worse form of social injustice, terrorism and religious bias is to deny Christian children their right to practise their religion despite the role of Christian Religious Studies in helping to shape the moral character and integrity of our children as future leaders. “Perhaps, it is in furtherance to its Islamic agenda that the APC government appointed the likes of Prof. Ishaq Oluyede, a known Islamist, who has never hidden his bias and prejudice against Christians, to head a most relevant educational institution like the Joint Admissions and Matriculation Board, JAMB.